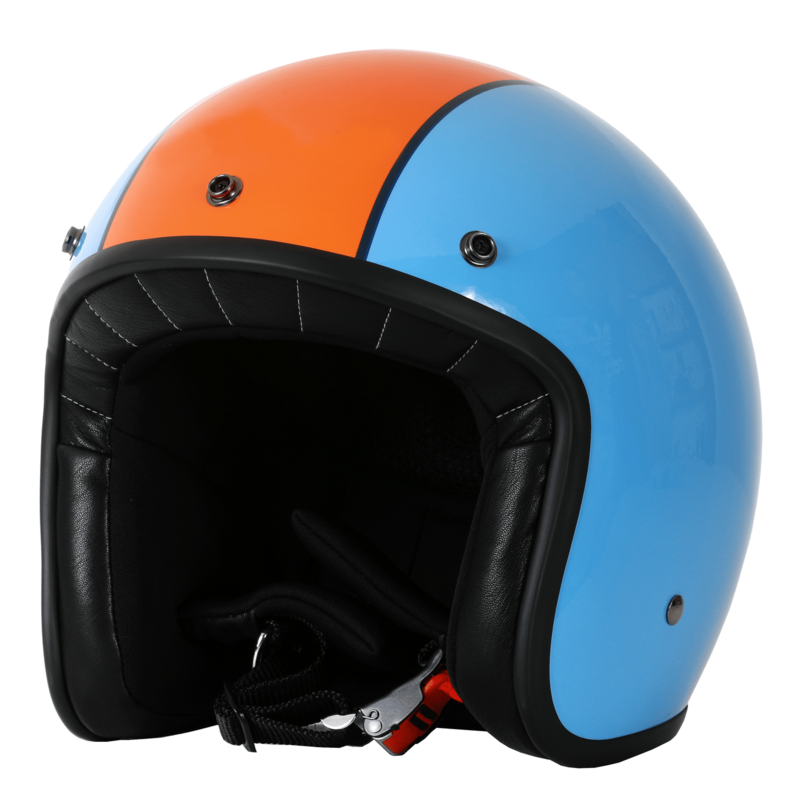 What else can we tell about a helmet that every motorcyclist knows? Perhaps that it is light, has the widest field of view of all Marushin helmets, stands for classic driving enjoyment and, of course, all of that without any safety limitations? Well, we will not try it. Highlights: Very light. Compact size of the helmet shell. Easy to use with glasses. Prepared for intercom installation. Interior: The Marushin®-Cool inner liner with improved moisture absorption and faster drying for a pleasant wearing comfort effectively reduces bacteria build-up or odour formation. The newly developed cheek pads ensure perfect fitting even when travelling on long journeys. Of course they are designed in a way that your glasses can easily be put on when wearing the helmet. Prepared for intercom installation.